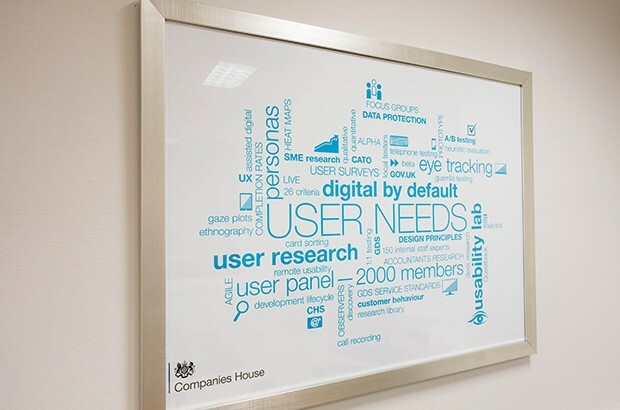 Welcome to the first Companies House user research blog. This is where we will share our experience of user research and hopefully discuss usability methods and processes with you. There are over 3 million companies on the register and over 7 million documents filed each year, 87% filed electronically. We are doing okay but we aim to do better. We previously used external companies to do usability studies but in 2012 we built our own usability lab. 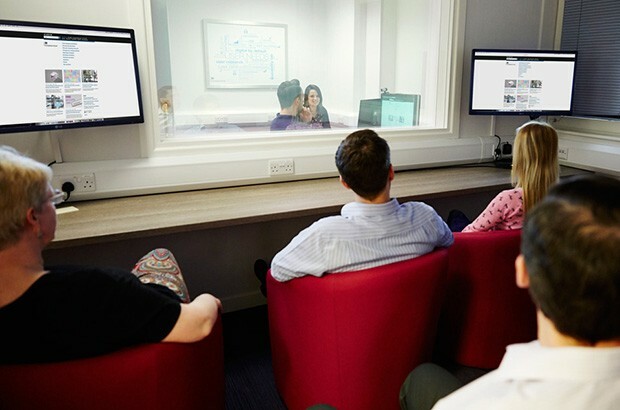 We have found it to be an ideal facility for usability research. 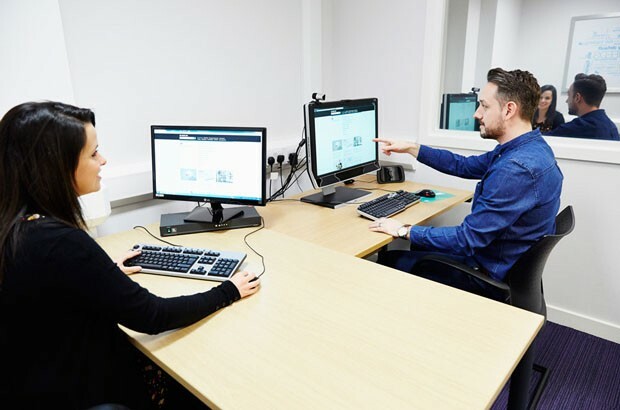 We have a one way glass observation room, Tobii TX60 Eye tracking, enough room for 15 observers and a meeting room with plenty of white boards. The sound proofed facilitation room also doubles as a sound recording booth. Rooms are individually air conditioned and there is usually LOTS of debate about the temperature. When we opened the suite it generated tremendous interest and colleagues in other government departments cast a keen eye over the rooms. One department even sent their building contractor to measure up for their own build. We are fortunate to have the facility on site and sessions are well-attended. What are the advantages of having a lab on site? What are the benefits of doing usability testing? We have over 3000 customers in our customer insight user pool. Most have signed up to receive surveys, around 800 have agreed to take part in usability testing. There are 60 local customers that we can invite in to Companies House for lab based testing. So far the volunteers have been excellent and provided direct and uncompromising feedback. 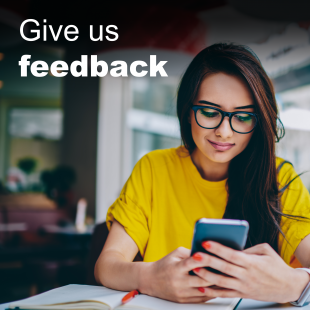 We have a very small team of user researchers at Companies House and embedding the user research into the teams is progressing (User Research Blog). Whenever possible our user researchers remind the teams that user needs come first. We recently did some work to review our user research processes and methods. We identified some gaps; we want to get out more often to see customers in their environment and uncover the challenges that affect them first hand. As the usability suite is 2 years old we have also decided it's time to refresh our facilities. We'll let you know how we get on. Would be interested to know what app you're using to visualise your process and example methods, as shown in the final photo. Thanks for your comment. 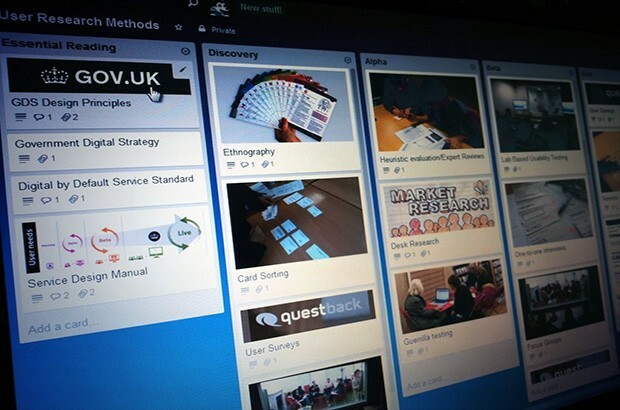 The application we have used to model our process is Trello. It is easy to use and flexible. It is just one internet tool that is available for us to use. Here is a useful link. Brilliant! Thanks for the swift response.